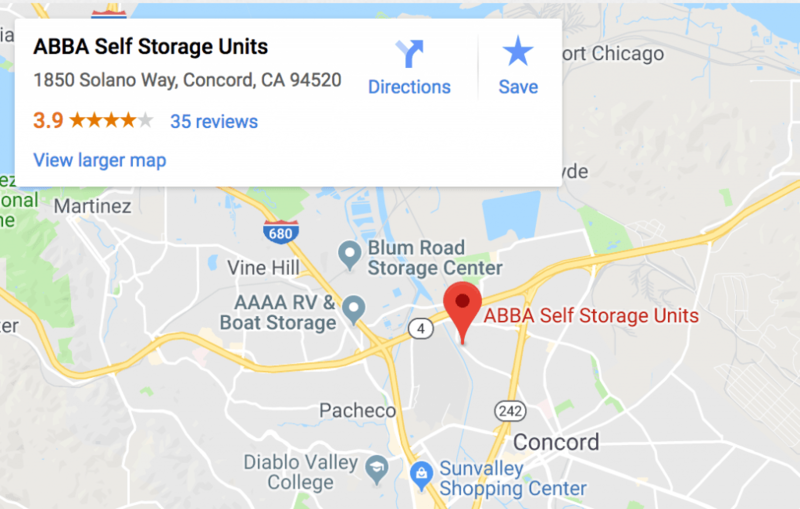 Everyone knows that renting a storage unit from Abba Self & RV Storage is a great way to store household items. But you also need to understand how a storage unit can be beneficial for small and large business as well. From automotive to warehousing, our selection of inside and outside storage units are designed to fit your company’s needs and applications. 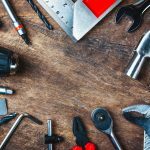 A storage unit may be the best solution for contractors working on a job in the area. The unit can be used to store materials and equipment, and individual subcontractors can be provided with secure access. Whether you are doing a job from out of town or simply trying to reduce the morning commute for a specific project, we have storage units in an assortment of sizes. It takes a lot of equipment to be successful in the lawn care business, and keeping your investment safe is a major concern. With a storage unit, you can keep your mowers, weed whackers, and hand tools safe and dry without unloading it from the trailer. Instead of having to load up your equipment every morning, your job prep could be as easy as backing up to the unit and hitching up a trailer. Home-based entrepreneurs are often faced with the dilemma of needing to have stock on hand, but limited space around the house for storage. A air-cooled storage unit is perfect for keeping packages safe, and choosing a slightly larger unit that would allow you to handle repackaging, labeling, and more. More than a miniature warehouse, your storage unit could be a secondary office during peak demand or business expansion. 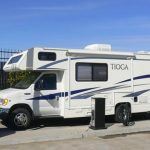 Abba Self & RV Storage can help you choose the right unit size for your specific applications. No matter what kind of business you have, the records and receipts are going to accumulate and have to be protected. An outside storage unit would work for storing boxes full of papers, but you want to consider a climate control inside unit if you plan on storing office furniture or equipment with your data. 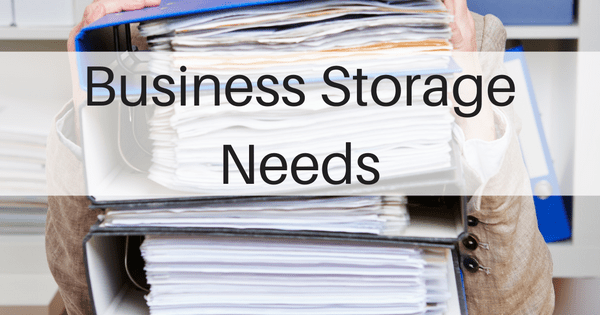 A smaller storage unit will probably do fine for private records storage, but we also have larger units available for corporations and other commercial enterprises. 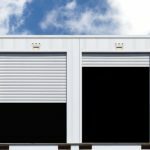 There are plenty of reasons for leasing a storage unit, including security, convenience, and proximity to the job. 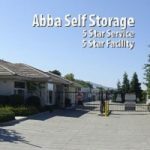 No matter why you need a unit or how long you need it, Abba Self & RV Storage has units ranging from small enough for a few boxes to large enough for a full-sized vehicle or equipment trailer. You can reduce your office clutter, feel safer about your equipment, and have easier access for your subcontractors. To learn more or reserve a unit today, please call or stop in.